The tiny house people must be looking at each other and asking why they have to be regulated and the homeless can live in garden sheds without the same codes they are now build with. 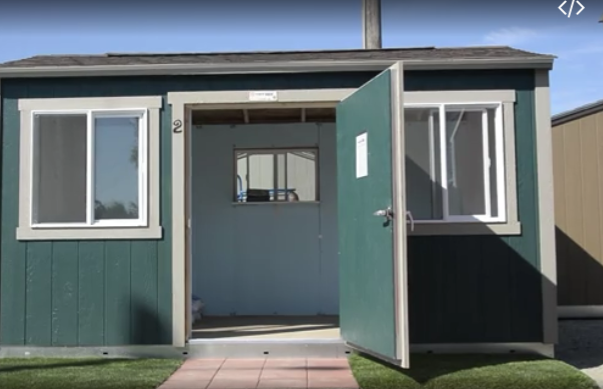 Sacramento, CA Mayor Darrell Steinberg proposed spending $21 million over the next three years to subsidize conversion of hundreds of small garden sheds into homes to help shelter the city’s growing homeless population. Steinberg said the city would ask for concepts from the development community to build up to 1,000 “efficient housing opportunities. 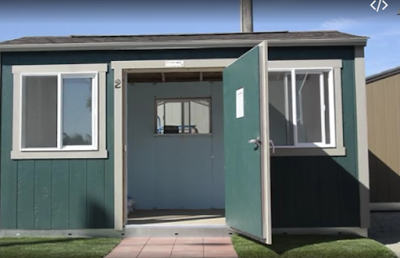 He proposed using hundreds of Section 8 public housing vouchers at the city’s disposal to finance construction the garden sheds into individual homeless shelters by providing a source of ongoing rental subsidy. He said the law allows the city to use vouchers to help people cover rent at existing units or help finance new housing options. 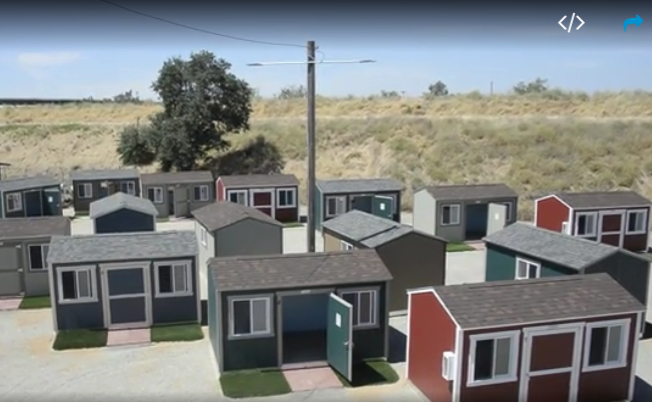 If the Mayor’s proposal is accepted, where will these 1,000 garden sheds be placed, will they be hooked up to public utilities, what about roads and open space? Housing for everyone should be the goal of our great country but is erecting whole communities of unregulated garden sheds really the answer?